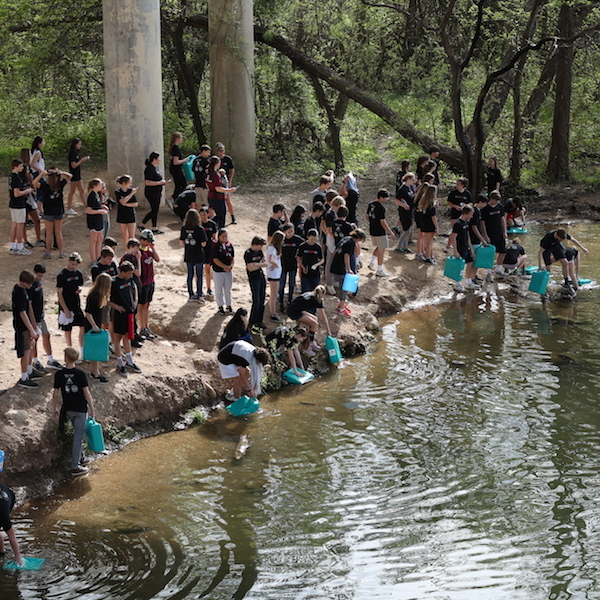 We are so grateful to the Academy for Global Studies (AGS) students at Austin High School for supporting the Foundation through their 2nd annual Walk for the Water event. This year’s event took place on March 10th. 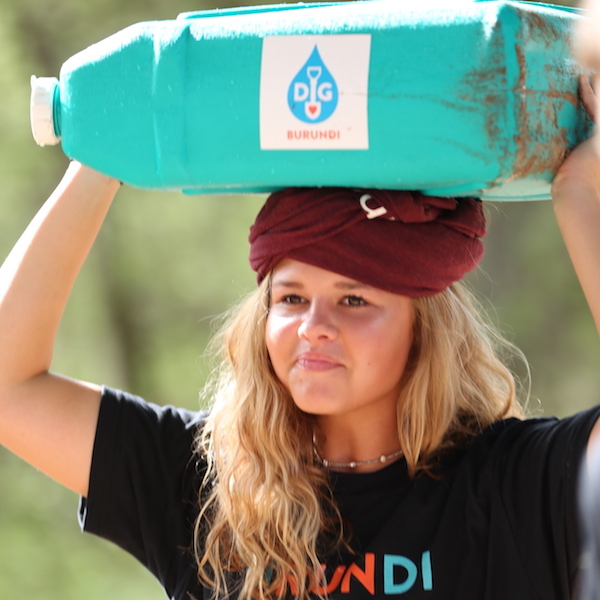 AGS students fetched water from Ladybird Lake and then set off for a 3 mile walk on the trail carrying water jugs to represent the average distance that people in developing countries walk in order to get water (often this water is contaminated and barely drinkable). Each student raised money weeks prior to the the Walk and the total amount raised was more than $10,000, which enables us to impact 333 people in Burundi by giving access to clean water. Together, we are changing the world! A special thanks to Daniel McCutchen, a senior and founder of the Walk and Ms. Devon Steiner, freshman Biology teacher and inspiration for the Walk. Thank you to tway.photography for the photos! Newer PostSpring for the Water 2017: Two Projects Completely Funded!